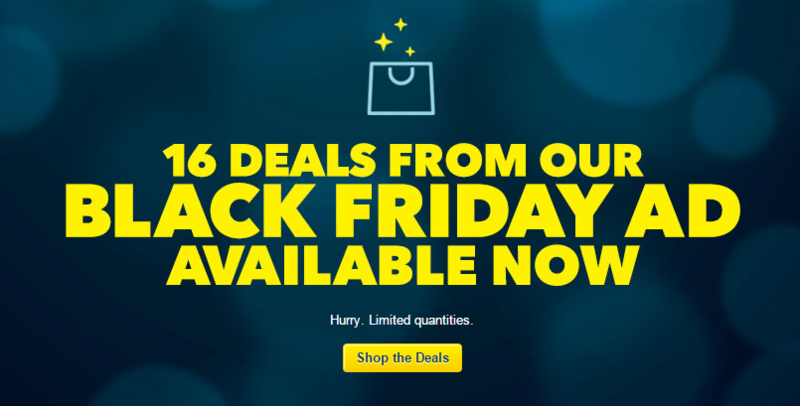 You are at:Home»BUZZ»16 Best Buy Black Friday Deals – Available Now! 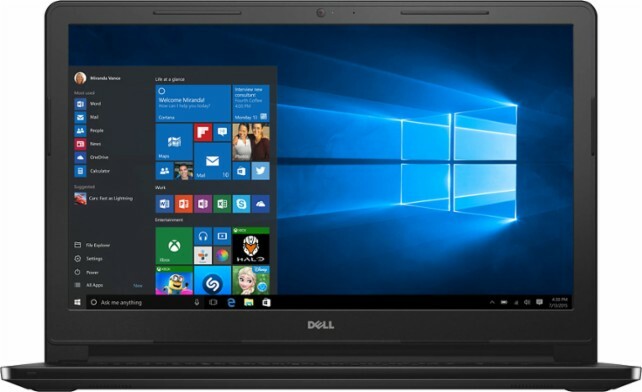 Best Buy has posted their Black Friday deals! As a special treat, there are 16 deals which are available right now! 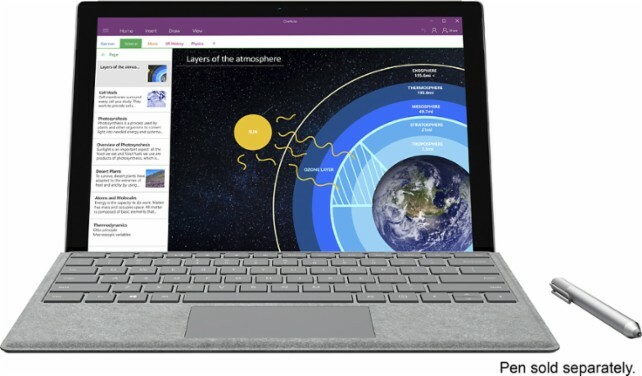 Microsoft Surface Pro 4 + Keyboard: Regularly $999.99, on sale for $599.99. Pen is sold separately, but if you buy them together with the bundle – you save $20 off the pen. 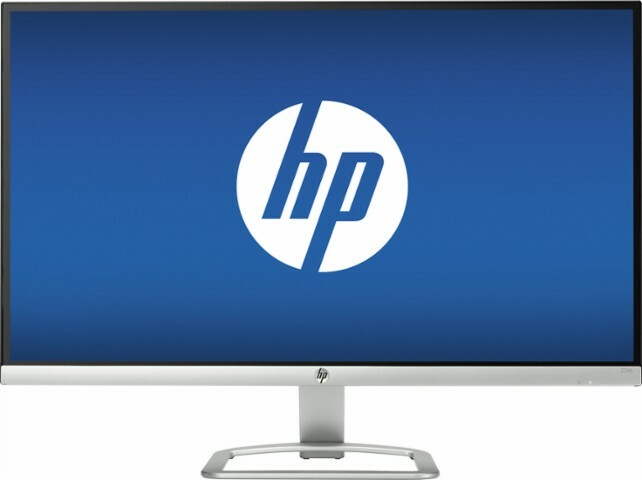 HP – 27″ IPS Monitor: Regularly $249.99, on sale for $199.99. Grand Theft Auto V: Regularly $59.99, on sale for $29.99. Check out the entire list of pre-Black Friday deals here.